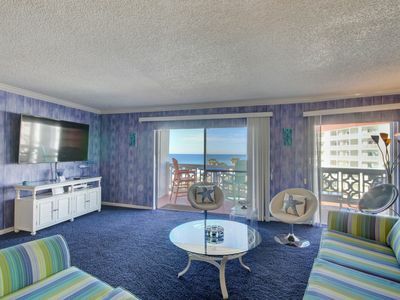 Waterscape A516 - Booking spring vacays, now! 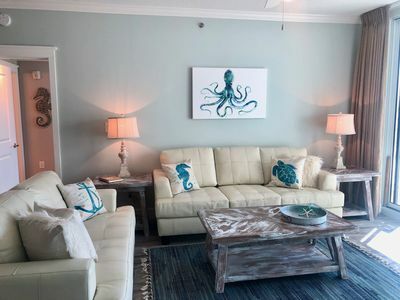 Waterscape B622 - Spring availability – won’t last long! 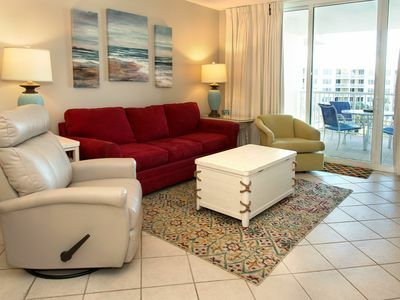 Waterscape A205 - Booking spring vacays, now! 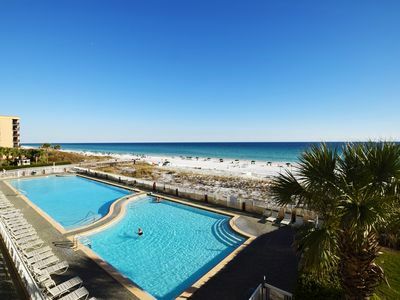 Waterscape A520 - Booking spring vacays, now! 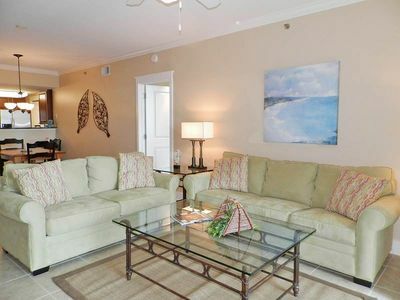 Waters Edge 0501 - Ready, set, book for spring! 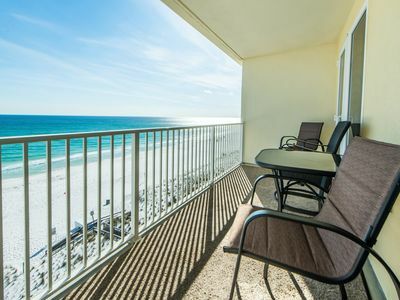 Amazing panoramic gulf views! 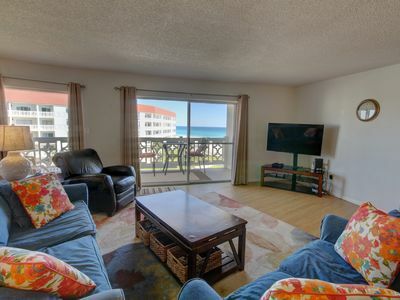 Cleaning fees and beach service included! 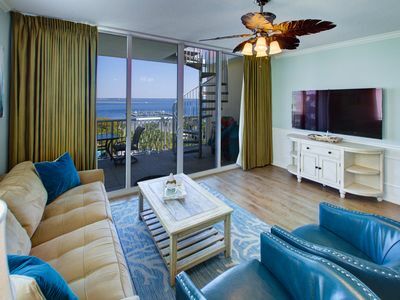 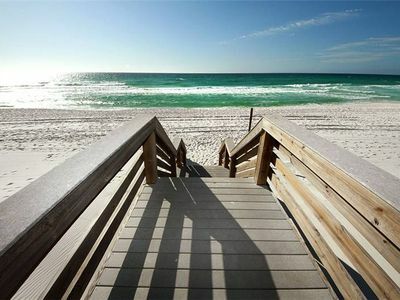 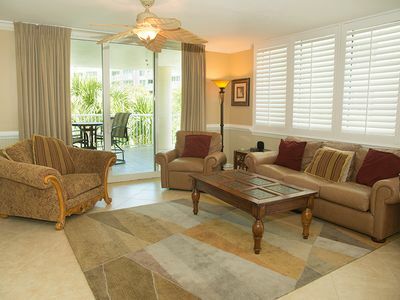 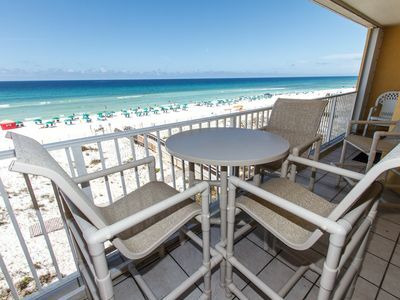 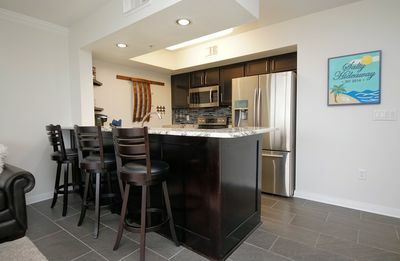 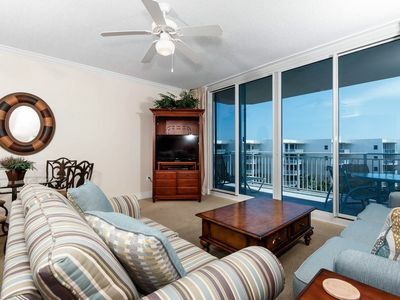 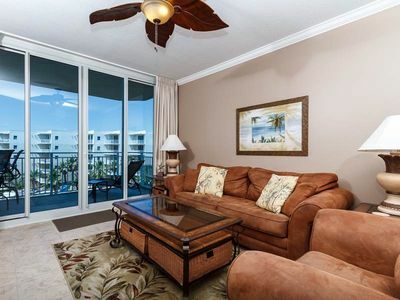 Destin West Sandpiper 605 - Fresh Remodel W/Amazing Views of the bay! 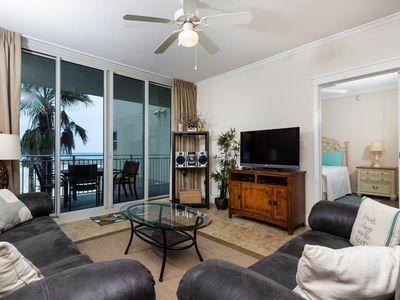 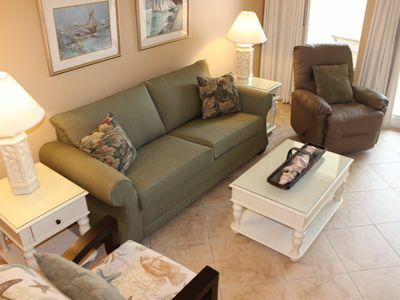 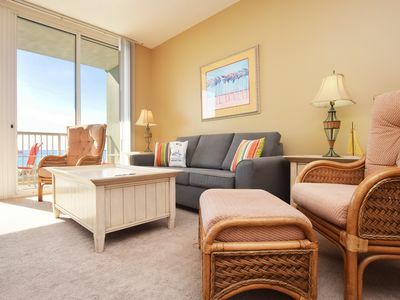 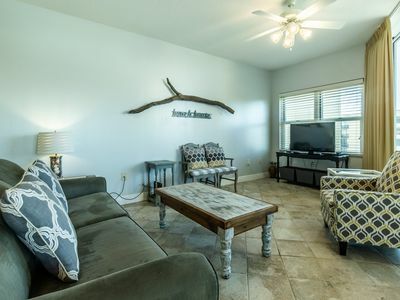 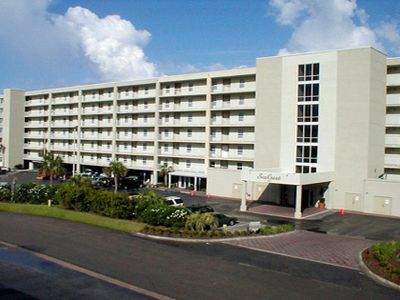 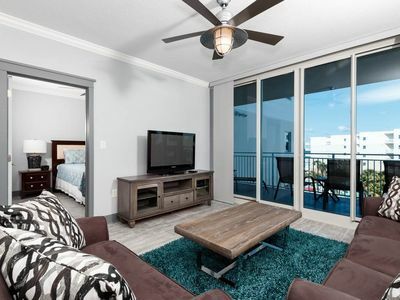 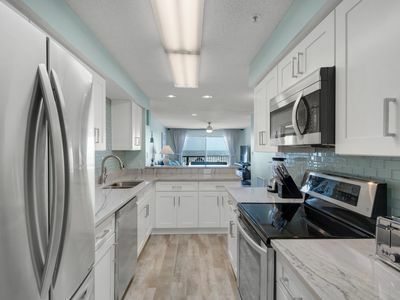 Waterscape A221 ~ 2BR + Bunkroom ~ Remodeled in 2019 ~ Beach Service!